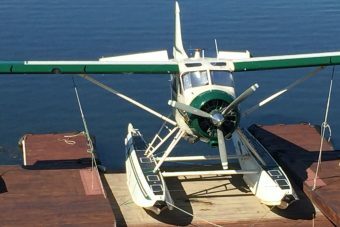 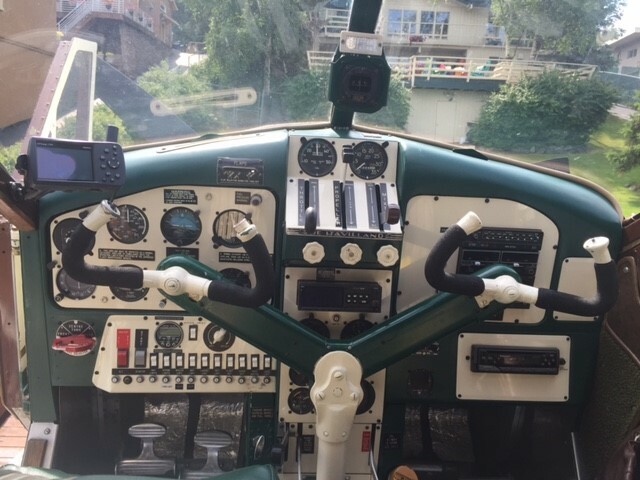 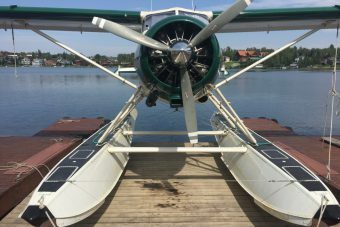 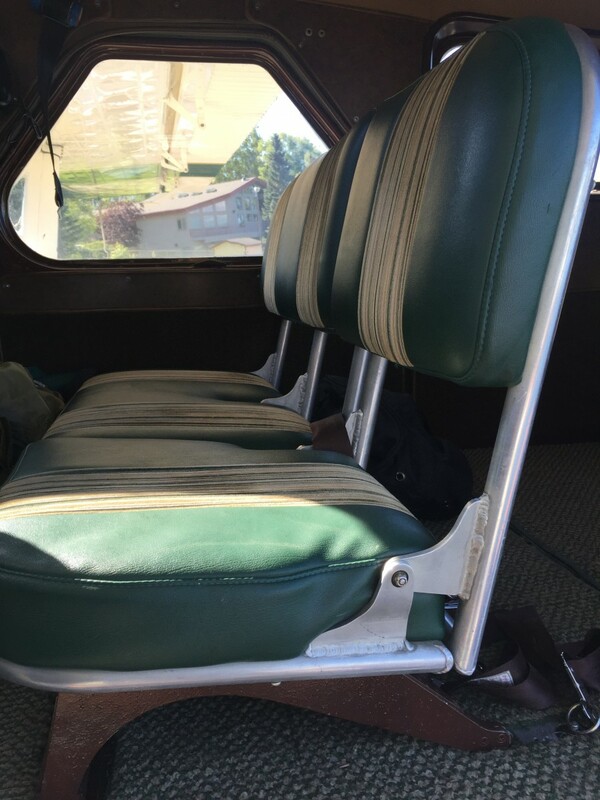 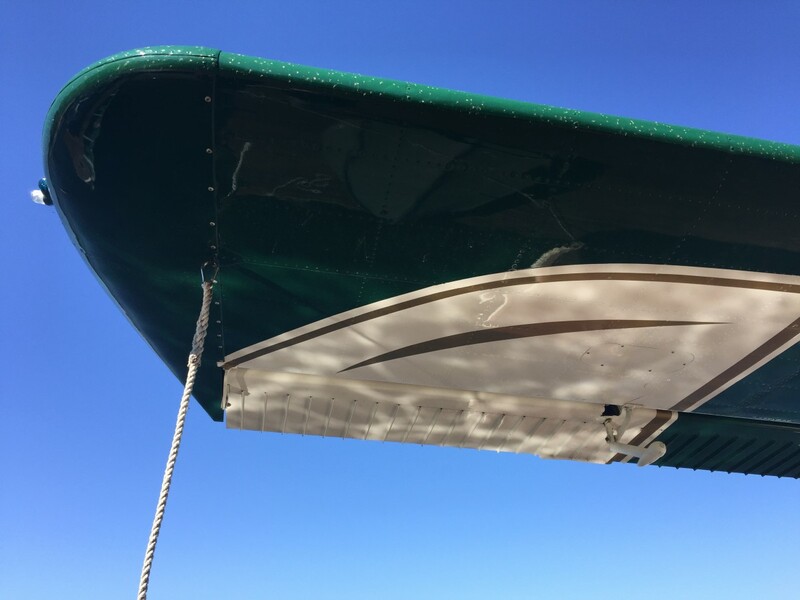 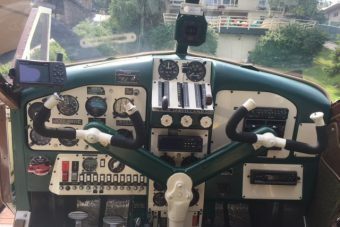 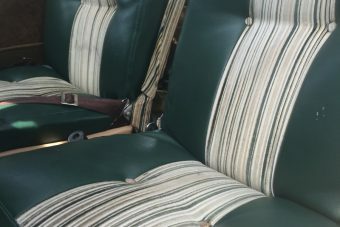 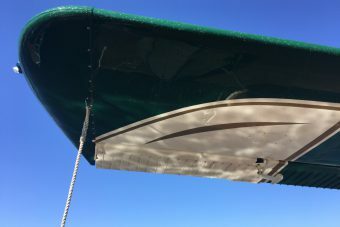 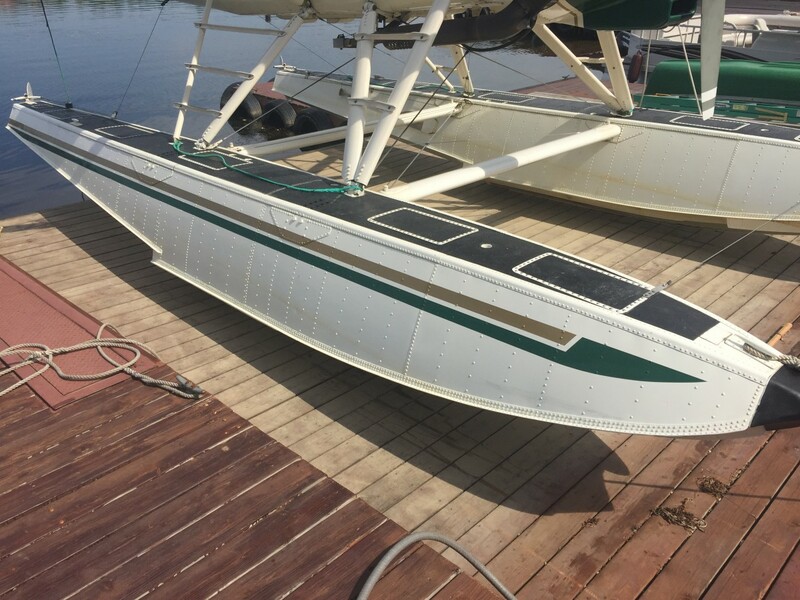 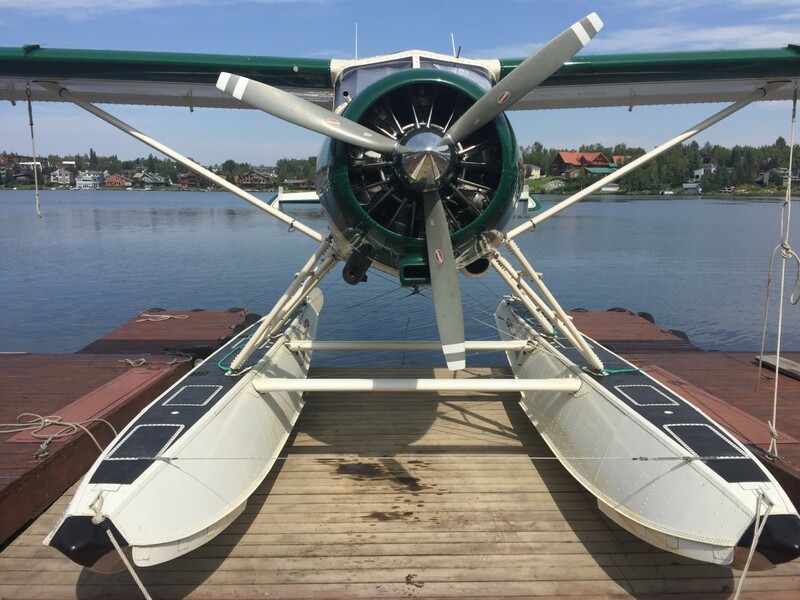 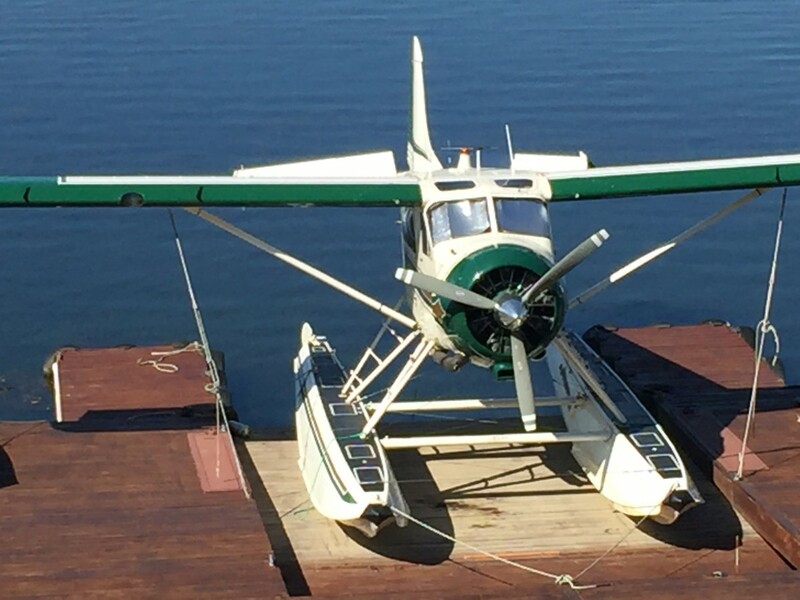 SOLD: 1952 DHC-2 Beaver on EDO Straight Floats | Wipaire, Inc.
One of the lowest time Beavers on the market! 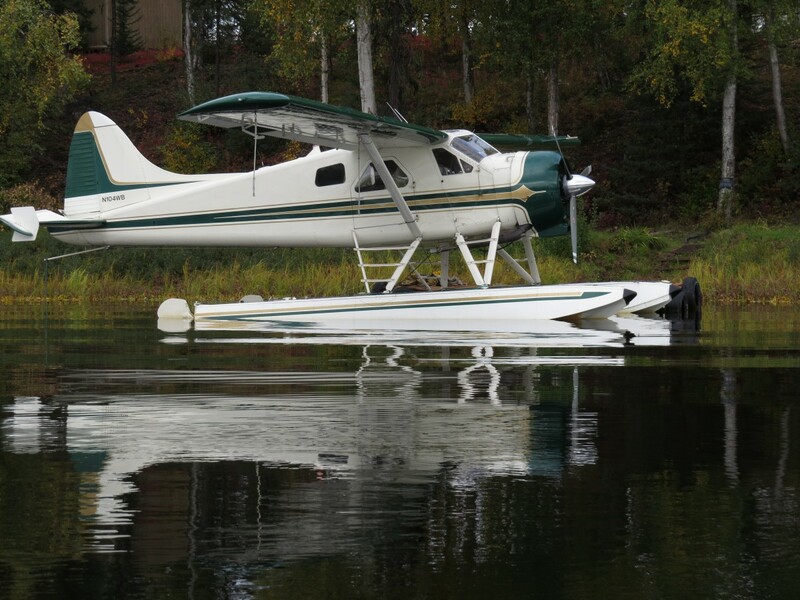 With only 5,160 hours total time (1,110 hours since restoration), EDO 4930 straight floats, 06/2016 annual and extended baggage, this Aircraft is ready to take you and your friends on a remote fishing trip of a lifetime. 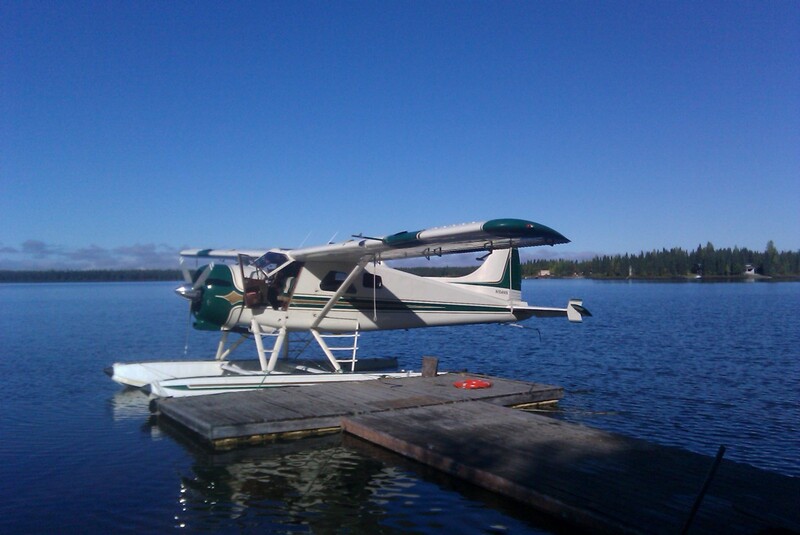 This Aircraft is located in Anchorage Alaska – a great starting point for your next adventure! 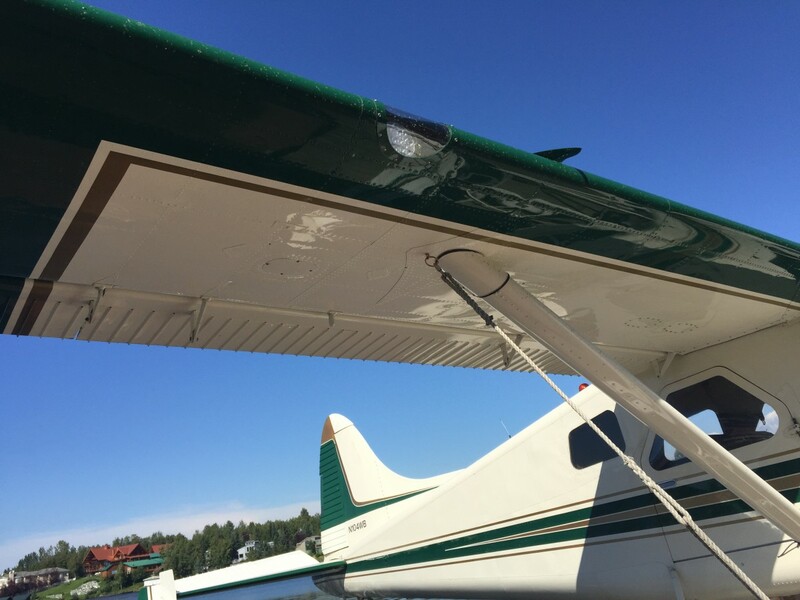 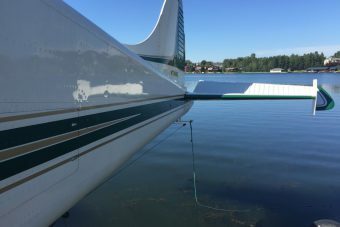 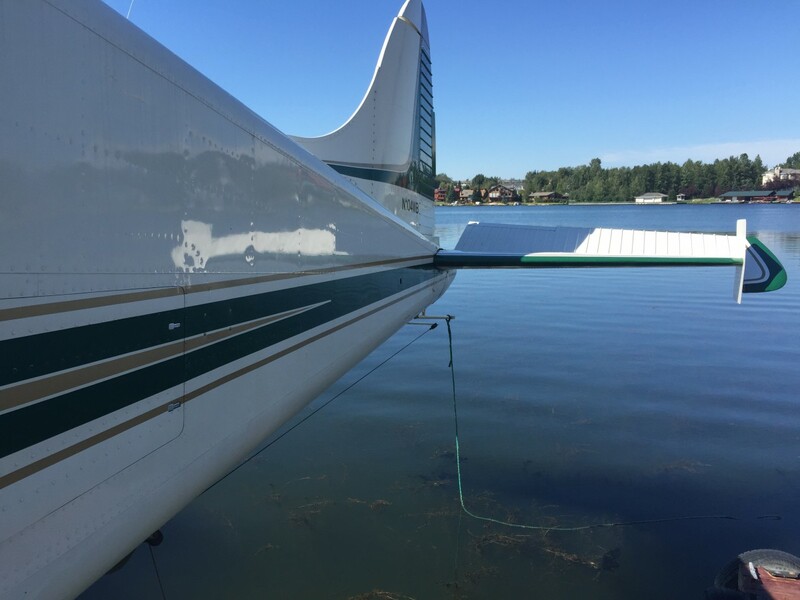 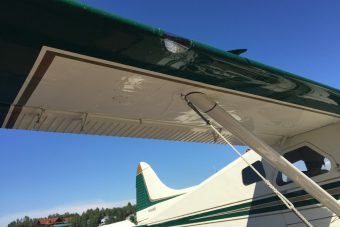 Standard Engine Mount Useful Load 1,729 lbs.06/2016 Annual completed LOW TIME DEHAVILLAND BEAVER! 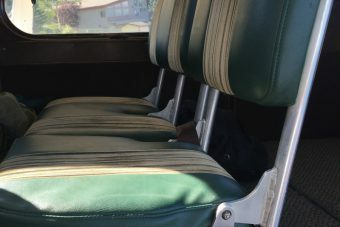 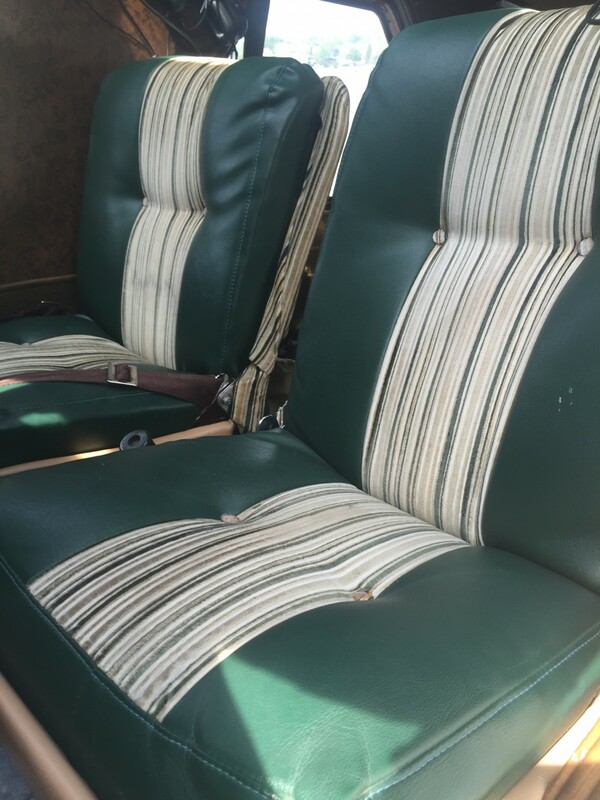 Overall White w/ Green and Bronze Striping, Edo 4930’s painted to match!